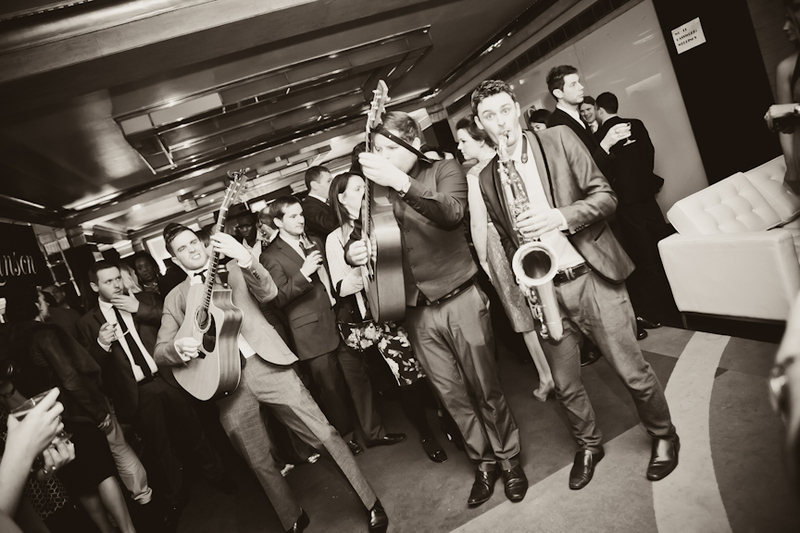 What initially inspired you to take part in TWIA 2014? I was keen to promote my involvement in the industry and thought I stood a good chance of ‘getting somewhere’ in the competition. May I add that I was only hoping for regional winner! How surprised were you to hear your name announced as the winner? Far more than surprised, I was genuinely shocked. My wife claims she always knew I’d win but I was less sure. It was one of proudest moments for a long time! 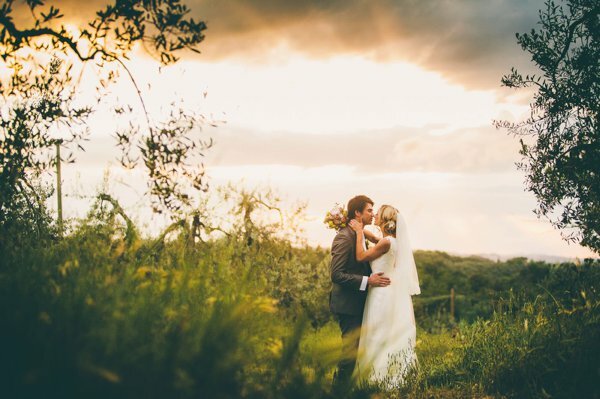 What does winning The Wedding Industry Awards mean to you? In the 4 years that I have run my own company I have set out to give nothing less than the very best in customer service and to provide a unique experience to my customers. I have stopped at nothing to ensure that all customers leave completely happy. When I read the comments my customers made about my service, it made it all so worthwhile. Winning this award has given me the inspiration to further better my company to ensure my service continues. This has been such a morale boost! 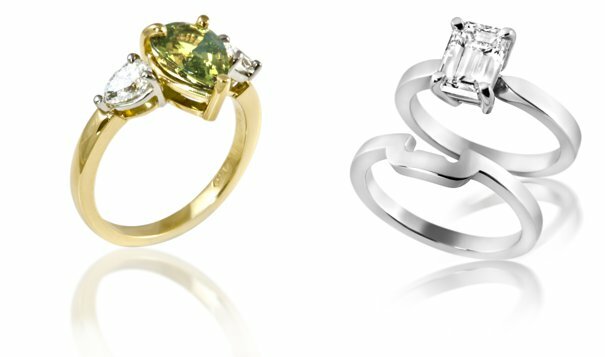 I have been a goldsmith for 19 years, and was the manager of a Hatton Garden workshop. 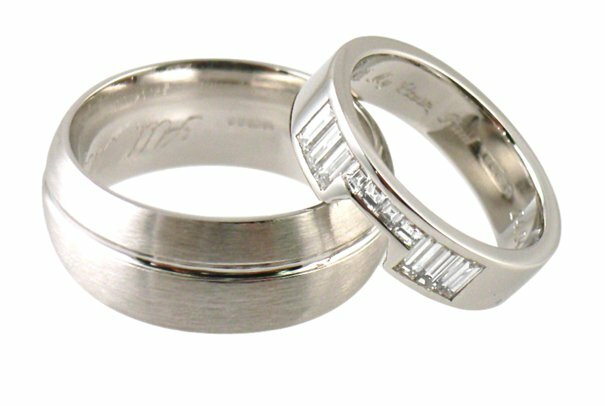 We never met the people who were to wear the rings we made, we simply supplied pieces to a shop. I always felt it a shame to have a sales person as the ‘middle man’. When I started up my own business for years ago, I decided that I wanted to give the public a personal experience by dealing with me – the maker of the rings. Customers visit my open plan workshop studio and can see their rings being made if they wish. 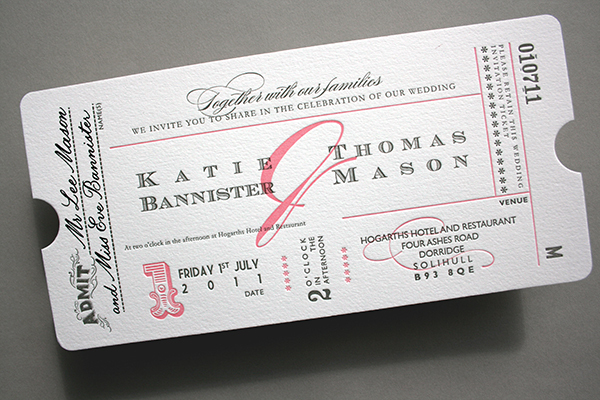 I focused on the wedding market following my experiences with suppliers whilst organising my own wedding; companies we used seemed to lack enthusiasm and flexibility and few wanted to speak to/see us outside usual hours. 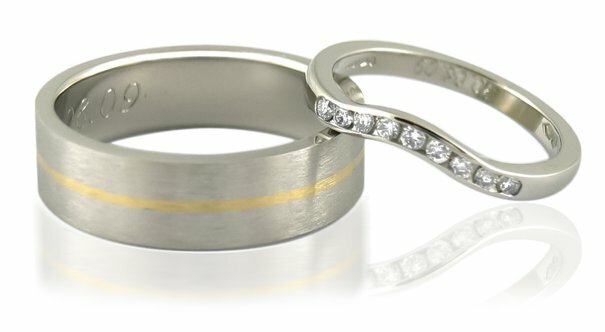 I vowed to focus my business on creating a unique experience for my customers, at hours to suit them, so they could design a ring unique to them. What was your favourite feedback from your voter comments? 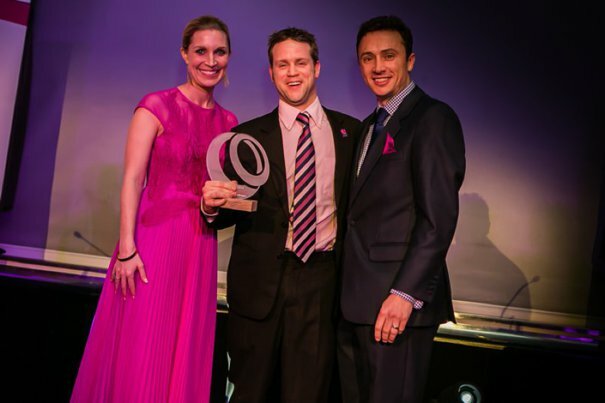 What were your highlights of TWIA 2014 awards presentation? I very, very much enjoyed it! My highlight of the evening was, naturally, my collection of the award. But, all in all, being at an event seeing such passionate business people be recognised for their work was the icing on the cake! Any last words of wisdom? 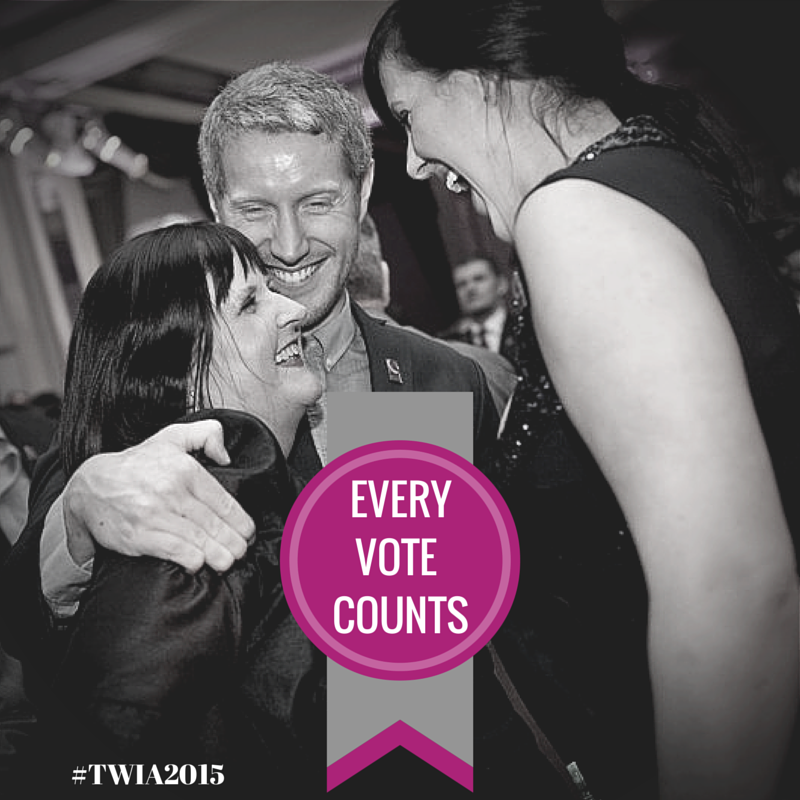 My advice to anyone thinking about entering TWIA is that you have to be in it to win it! If you believe in yourself then do it!